1 YRS Dongying Hongsheng Import and Export Co., Ltd.
11 YRS Shandong Sanhe Industrial Group Co., Ltd.
Q: How to get a sample9 A: some models would be free if we have stocks Charged, depend on which style, color and logo printing you required. Q: How long to deliver the products9 A: The exact delivery date need to according to your style and quantity. Usually within 30 work days after receive the 30% down payment If you choose the items which we have stock ,we can deliver in 3 days. 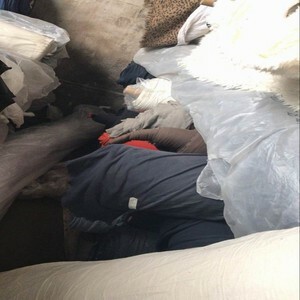 1 YRS Jiangyin Wankai Textile Co., Ltd.
Payment terms We usually accept T/T, L/C at sight, other terms to be negotiable in advance please. 3. We usually accept T/T, L/C at sight, oth er terms to be negotiable in advance please. 2.You can send us a sample, we can according to your sample give you a counter sample. 3 YRS Baoding Ruikang Textile Co., Ltd.
7 YRS Hangzhou FY Textile Digital Printing Co., Ltd.
2 YRS Guangzhou Mengda Textile Technology Co., Ltd.
2 YRS Hebei Hongze Textile Co., Ltd.
3 YRS Shaoxing Mingfang Textile Co., Ltd.
5 YRS Xinxiang Kejie Textile Co., Ltd.
3 YRS Shaoxing Ziye Textile Co., Ltd.
8 YRS Zhengzhou Colortex Printing And Dyeing Co., Ltd.
3 YRS FuZhou Changle Xinwei Knitting Co., Ltd.
We can according to your specification give you a sample. Q 3 . We can according to your specification give you a price. Q 4 . 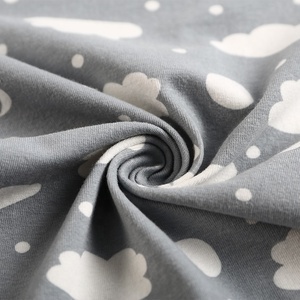 I don&rsquo;t know the specification of the fabric , how can i order this from you. 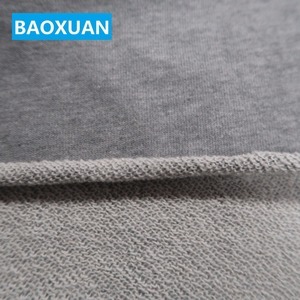 5 YRS Fujian Xingguang Knitting Co., Ltd.
Alibaba.com offers 1,799 sweat suit fabric products. 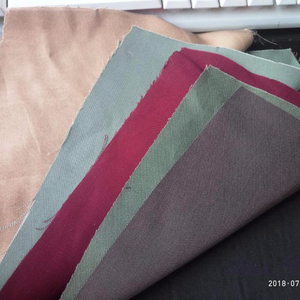 About 19% of these are dyed fabric, 9% are bag fabric, and 4% are 100% cotton fabric. 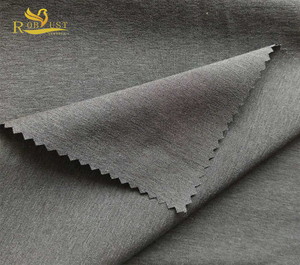 A wide variety of sweat suit fabric options are available to you, such as bag, military, and dress. You can also choose from anti-uv, anti-static, and blackout. 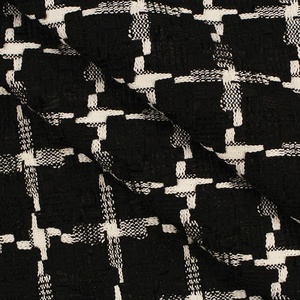 As well as from voile fabric, terry fabric, and jersey fabric. 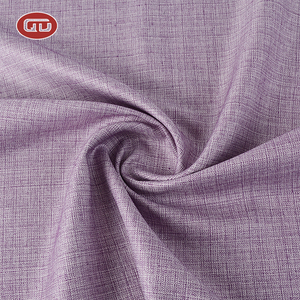 And whether sweat suit fabric is make-to-order, in-stock items, or oem service. 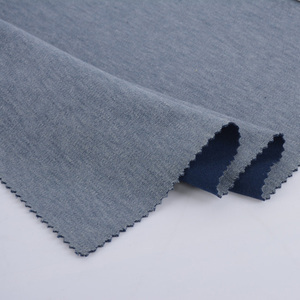 There are 1,799 sweat suit fabric suppliers, mainly located in Asia. 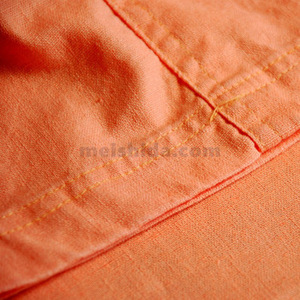 The top supplying country is China (Mainland), which supply 100% of sweat suit fabric respectively. 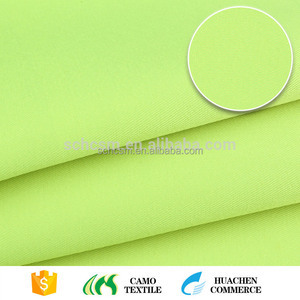 Sweat suit fabric products are most popular in North America, Domestic Market, and Western Europe. You can ensure product safety by selecting from certified suppliers, including 169 with Other, 96 with ISO9001, and 20 with ISO14001 certification.